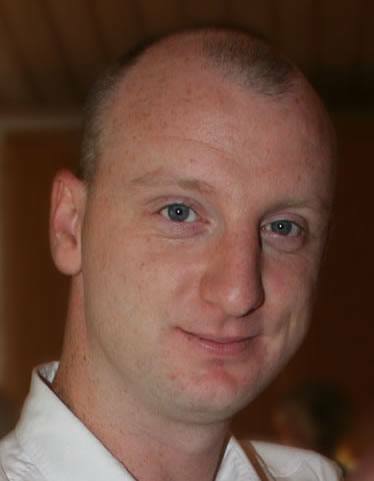 Affiliate marketing is still a profitable way to make money in this online world of ours. There are naysayers out there who feel it has had its day, yet companies still use affiliates to drive traffic and sales of their products. Companies such as Amazon still generate vast amounts of cash, both from affiliates and for affiliates. However, anyone with a site that promotes Amazon products knows how much of a pain it can be to find Amazon products and insert the Amazon links into the site. It’s not difficult, just time consuming and boring, especially if there are a lot of links. Easy Azon can help with this pretty much every aspect of this process. It allows you to search for Amazon products while writing your post, review etc., and insert links directly into the article. It also uses geolocation to track where the user is from and change the links to match the Amazon store closest to the visitor. This one seemingly simple change can help improve your affiliate income dramatically, as someone who is based in the EU won’t generally buy from the US version of Amazon, instead they would look to Amazon.co.uk, Amazon.de or one of the other EU based versions of Amazon. The hardest part with expanding your Amazon account to include other countries is that they are all separate. You actually need to sign up for each one individually in order to benefit from the commissions – if you send someone to Amazon.it but haven’t registered for the Italian version then you’re just wasting an opportunity to make money. Easy Azon can’t sign up for you (now that would be an awesome feature!) but it can at least provide the right links so you don’t miss one by accident. Linking to an Amazon product in your post is as easy as adding an image: click a button, search for the product, click a couple more times to add the right links and boom, you’re done. The free version, whilst useful, only allows you to add text links and has limited options (just new window and no follow). The pro version though, that has some great features that can provide alternatives to just text links. Text Links: standard links that can be inserted directly into your articles. Image Links: Images are pulled direct from Amazon and you can select the size as well. The images are hotlinked from Amazons servers so there is a small chance the images may break, but it’s Amazon so it’s only a small chance. CTAs: This option inserts small “buy from Amazon” buttons. 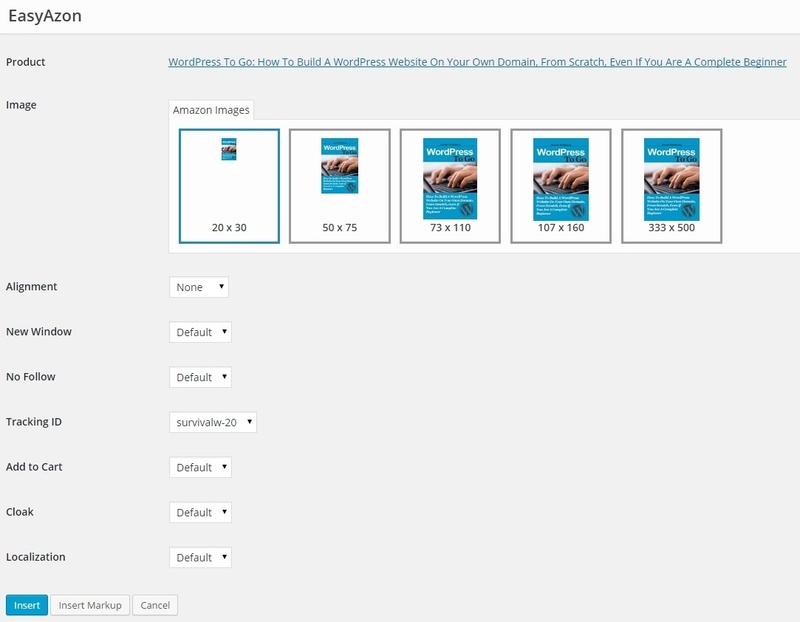 Infloblocks: These are medium sized boxes that contain an image, text link, prices and a CTA button. These are perfect for adding into product reviews or side bars. Those various link options are, by default, added via shortcodes. This method has pros and cons. The pros are that if you insert it using a default setting, and then change that setting later, they are all automatically updated. The cons are that if you disable the Easy Azon plugin for whatever reason, your links will be useless. Luckily, Easy Zon also allows you to insert all of those link types as HTML code as well should you want to. In that case reverse the pros and cons above: no easy settings changes, but future proof links. Out of the various link options, I love the image link, especially with the option to select an image size! The weakest in my opinion has to be the CTA: while you have various sizing and colour options, it’s still just (in my mind) a crappy Amazon button. I don’t think this is a limitation of Easy Azon as such, they’re just helping you use Amazons own buttons, but I would have loved to have seen a more customised CTA option. One thing I found by accident was, if you highlight a word or phrase and then click the Easy Azon button, it will automatically search Amazon for that phrase. Simple things like this make me very happy. Each link type also comes with a variety of options, the defaults for which you can set in the main settings page. Oddly enough, this option opens the link in a new window. I rarely use this, as my aim is to get them to Amazon not whether they stay on my site, but it can be useful. Turn on/off the nofollow attribute on the link. This is good to stop Google bots from ending up at Amazon. This defaults to the first tracking ID, but if you add more you can select on a per link basis which ID it uses. This is ideal for tracking specific products or campaigns. This is an interesting option. If this is set, when the user clicks the link rather than heading to the product page, it adds it to the cart and opens up the cart. Easy Azons links would obscure the fact that they link to Amazon, which might get you in hot water, so be very aware of that! More on this below but this option enables/disables localization on a per link basis. This option is global only, but it needs to be mentioned as it is rather cool! Your text links can have the option to have a pop up appear when the link is hovered. This instantly shows a pop up with brief product details, price, image and CTA button. This can certainly help your links stand out from default affiliate links, and strengthens brand awareness and trust as you know straight away that these are Amazon products. The localisation aspect of Easy Azon is by far its biggest asset. Your site is likely to receive visitors from a wide range of countries, not just your own, so limiting them to one version of Amazon is just plain silly: it makes financial sense to geolocate the visitor and serve them the right site. You can do this with one click in Easy Azon, simply make sure the option is turned on and you’re done. Of course, there are further options to make this more flexible. For instance you can set which countries are redirected to which site. EU countries make a perfect example: should Finland be sent to Amazon.de or Amazon.co.uk? You decide! As well as granularity with countries, you can also set up the plugin to be granular with products. If you have a product in the US store, it doesn’t necessarily mean the UK store will stock it. What you can do though is add the Product to the Localized Products section, and add similar products from the other stores, so when a UK visitor clicks through they at least get something similar rather than a 404 error. It wouldn’t make sense to do this for every product, especially if you are heavily into affiliating Amazon, but for key products (read expensive ones!) this system is an absolute must! 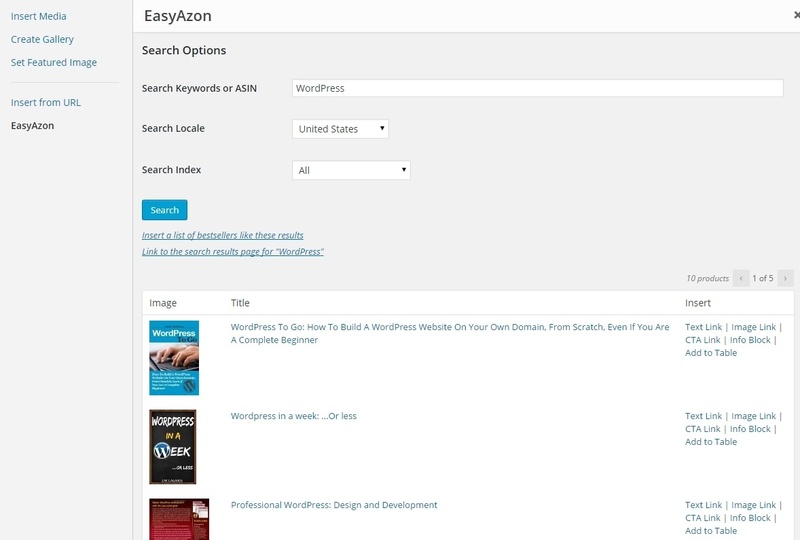 Easy Azon has two additional addon plugins that can also be purchased: Bestseller Azon and Tablezon. 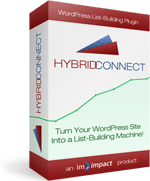 This plugin adds the ability to insert bestseller lists into your posts. These lists of links are generated from the category you choose or the category of the product you choose. It can help increase potential click through’s by offering additional products to the visitor. 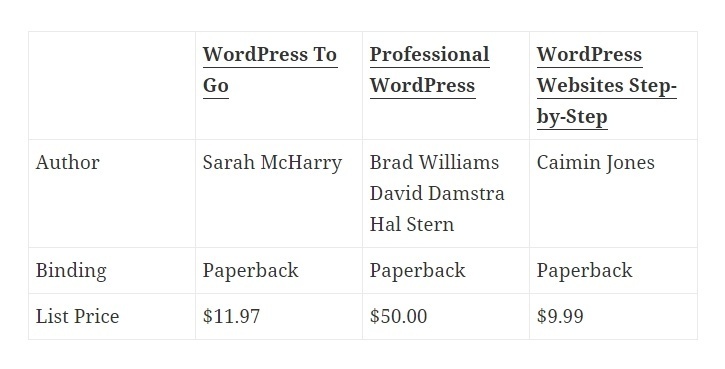 The bestseller lists are similar to the other link types and have similar options. I was perhaps expecting a little bit more from this; I suppose I wanted to see a featured image etc, though the tooltip option works just fine with it. Think of this extension plugin as a type of related posts plugin but for Amazon products instead. 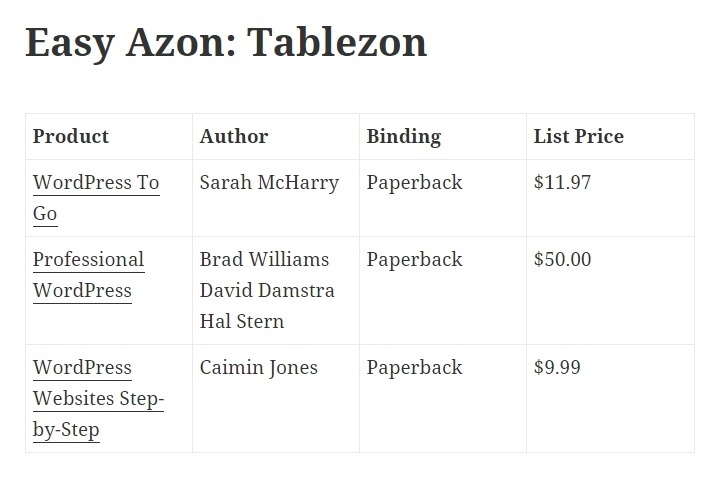 Tablezon for Easy Azon creates tables out of Amazon products, and in my opinion if you ge a copy of Easy Azon, get this extension too! I can’t count the number of times I have toiled over creating tables for Amazon products, wasting my time and coming up with a variety of new swear words – Tablepress, you bring out the creative sailor in me! Tablezon wasn’t anything like this. It was really easy to use and I was able to create a basic table in under a few minutes with various products on it. It works by searching for products and adding them to the table list. Once you’re ready you turn it into a table and select the options. At this point you can select which columns (attributes) you want the table to show, e.g. 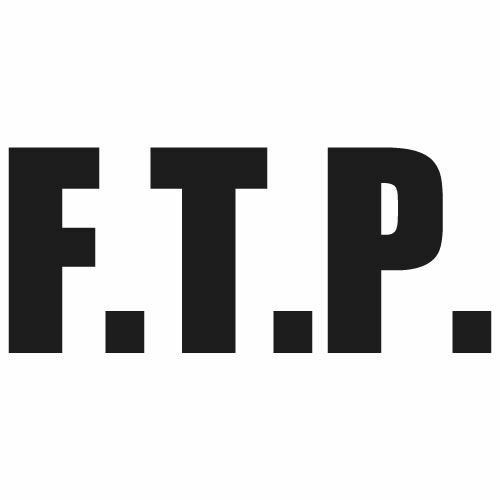 brand, list price, etc. You can also reorder the rows and columns by an easy to use drag and drop system. As is normal by now, you can also change the link attributes like nofollow, add to cart, etc. The orientation of the bale can be shifted too, to make some handy comparison charts. One thing that was missing for me was an image option, which seems like a bit of an oversight. 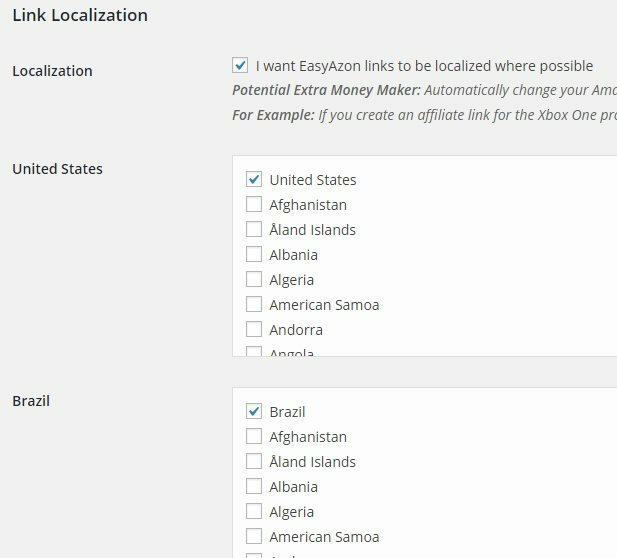 Easy Azon is definitely a brilliant plugin for Amazon affiliates: it’s easy to use as its name implies and has a ton of features built in. The main downside I could see was when it came to editing: it’s not possible to “easily” edit a link once it’s been made. You would need to either recreate it or edit the shortcode manually. This applies to Tablezon as well. There was also a few missing features, mainly image options in Tablezon and Bestseller Azon, but these are relatively minor points. 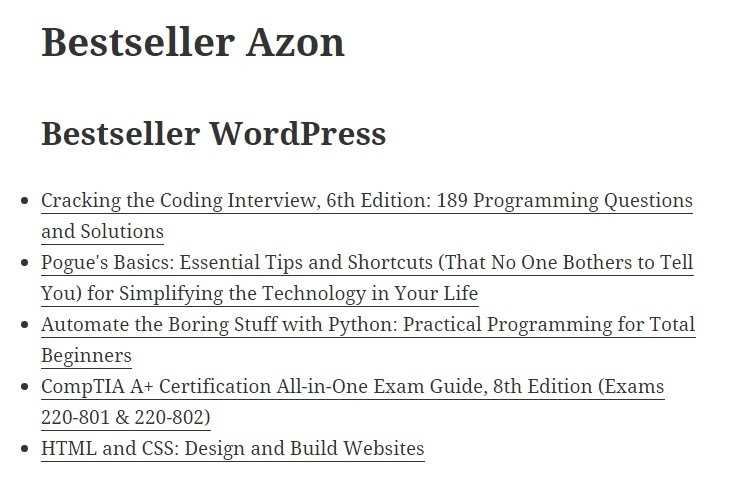 The people behind Easy Azon also throw in a few extras when you purchase it: a 13,000 word Amazon affiliate course and two themes designed for Amazon affiliates. Not too shabby! Easy Azon is not perfect, but nothing is. The plugin is geared to making your life easier while creating Amazon sites and it definitely does do that. When I asked for a review copy of the plugin, I honestly had no idea how it worked, I thought it might just be a link localiser, but it turned out to be much more than that. For me, I can’t see how I would create another site that focuses on Amazon products without this little gem of a plugin.